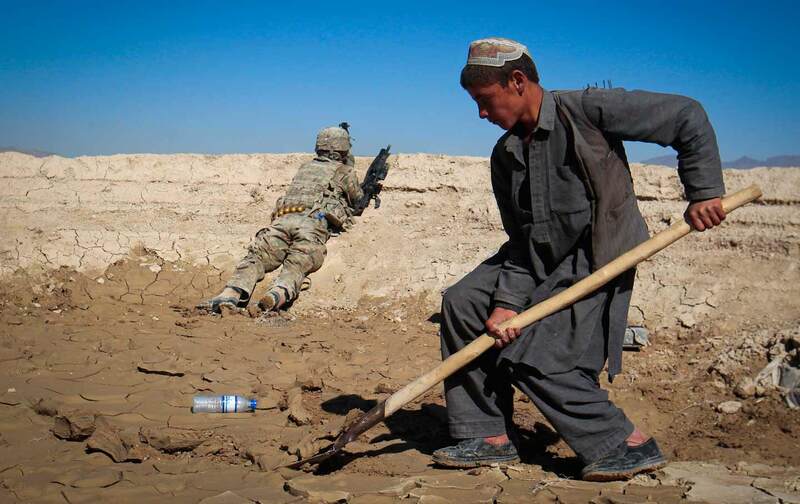 Traveling to Logar Province reveals unmanageable violence and co-optation by foreign companies. Logar is also home to one of the world’s largest untapped copper deposits, at Mes Aynak. The Chinese company China Metallurgical Group Corp. (MCC) controls the $3 billion mine, having obtained rights to the area in 2007, but operations haven’t commenced because of security concerns and the discovery by archaeologists of ancient relics dating back to the Bronze Age.